This story is also exceptionally moving at times while highlighting the benefits of true friendship. The issue of bullying the author focuses on in this book is a common problem prevalent in most schools nowadays and should be dealt somehow by both parents and teachers. Therefore, this book should be read by families and educators as it might help them understand kids better. 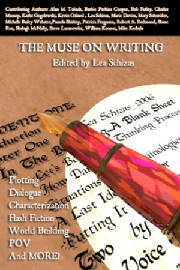 Lea tries to analyze the characters inner feelings by offering readers a close look into their behavior. This is an interesting read that caters to all the family. Giganto and tough with a temper me. When Kyle Anderson and his two buddies decide to explore a cave hidden within Doorman's Creek, the last thing they expected to find was a skeleton... and an unknown entity, throwing them right into the path of a serial killer. Faced with a sudden gift of visions into past and present disappearances, Kyle must now track down who the murderer is before another family member gets killed. 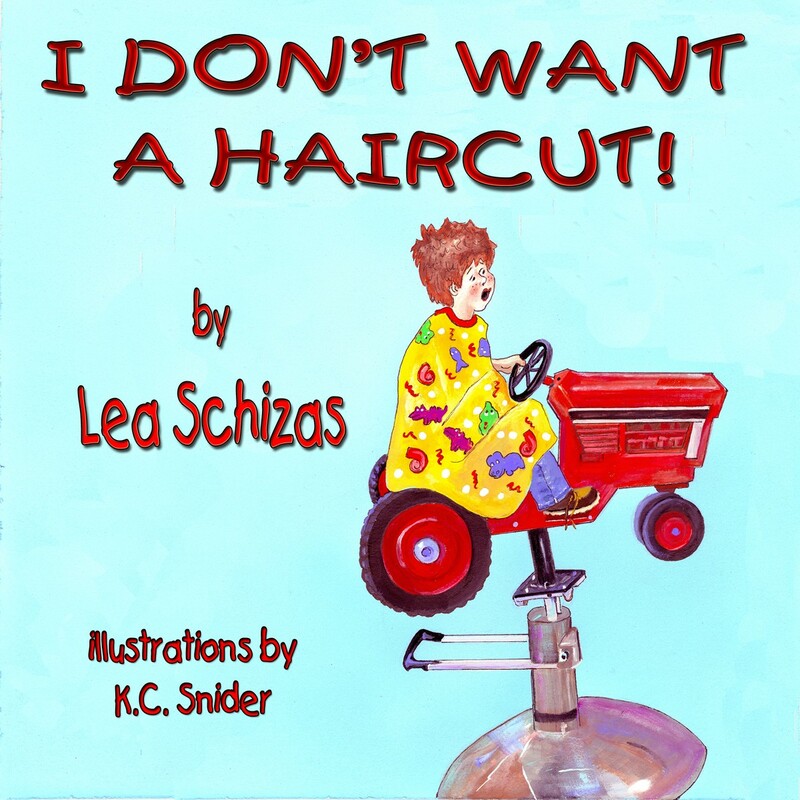 "Doorman’s Creek by Lea Schizas has to be one of the best books I have ever read, period. Part mystery, part paranormal thriller, Doorman’s Creek is an incredible read that starts with a bang and just keeps going. From the moment the novel starts, you’re taken on a whirlwind of secrets, murder, sacrifice and death that just gets better with every page." Vampires, werewolves, zombies… all legendary creatures hunting their preys, all containing their own personal tales and backgrounds. But the most evasive story to be told is that of Lord John Erdely from the Carpathian Mountains in Romania, Transylvania. Lord John Erdely lived in the 16th century and date of death cannot be confirmed since no body has ever been found. It is rumored, but no documents support this theory, that he dealt in black magic to suppress the ongoing collaboration of the churches to bring a unified religion to all people, a Greek Catholic practice. It is also rumored he may have used black magic to contain his servants, to blind and deafen them from words spoken to them while on errands for the Lord within the village of Cornifu. Villagers became increasingly suspicious of Lord Erdely when family members went missing. All visitors staying in Cornifu Hotel are surprised with a mystery invitation for a one day excursion to Erdely Castle. Befuddled but amused at the same time, they accept, unaware of the events to follow. Join our characters as each discovers secrets and mysteries that will change their lives forever. In Romania, in the heart of the Carpathian Mountains, lies a huge castle. Once, the castle belonged to a powerful noble family--and memories of their deeds and hatred for the church linger on. Some say the castle is haunted. Others doubt any sort of haunt, but the castle has been unlucky for centuries. When a group of Americans receive invitations to visit the castle on a day trip, though, it seems like simply a fun adventure. Until, that is, some of those legends of the past begin to take on a very real, if sometimes incomplete, life. Authors William Koonce, Eric Keith, Marcia Berneger, and Charles Mossop (under the direction of editor Lea Schizas) combine to deliver the story of the fateful visit to the castle of the one-time ruler, Lord Erdley. Each tells a different part of the story, from the viewpoints of various individuals on the tour, and each sheds a different light onto the fateful events that created those legends--and that continue to linger to affect the present day. In 'Arminius' William Koonce tells of an assassin tasked to make a kill while in Romania. The castle of Lord Erdley seems like the perfect spot--secluded, and in a country that most of the world ignores. But plenty of pitfalls await both the assassin and his intended victim. In 'The Mark,' Eric Keith tells of the frightful mark that the original Lord Erdely carries--and of a forgotten use of the castle in the relatively recent past--as a mental hospital. How could the ancient curse have changed mental patients, and what does this mean to the visitors? In 'A Mother's Love,' Marcia Berneger shows us a mother and daugher on vacation as the mother attempts to deal with an inheritance back in Romania. At first, the castle seems a pleasant diversion, a chance to defuse the ongoing conflict between mother and teenage daughter. 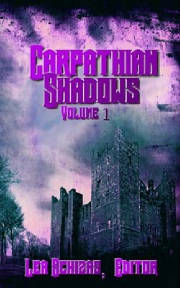 But when teen Samantha becomes fascinated by the castle, her mother fears that something dangerous might be happening. In 'Lord Erdely's Curse' by Charles Mossop, the tragic events of centuries earlier seem doomed to play themselves out again--to the destruction of several of the castle's visitors. When storms cuts communications with the rest of the world, the howl of a wolf can be frightening indeed. The four authors combine to sustain a strong mood of danger, adventure, and unknown possibilities. Editor Lea Schizas ensures both quality writing and a compelling world where magic touches ordinary people, and where nothing is quite what it seems. Fans of contemporary fantasy will definitely want to grab this one.